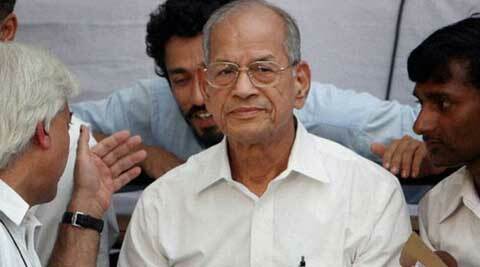 Born in Palakkad district of Kerala in 1932 Sreedharan has served as managing director of Delhi metro. Metro Man E Sreedharan has been appointed as Uttar Pradesh government’s chief advisor for its ambitious Lucknow metro rail project. “E Sreedharan has been made the chief advisor of the Lucknow metro rail project,” advisor for externally aided projects department, Madhukar Jetley, who enjoys the status of minister of state, said in Lucknow. “The state government wants to complete the Lucknow metro rail project in a better manner and in a short span of time, therefore has decided to take the services of Sreedharan who has the experience of giving shape to the Konkan Railway and Delhi Metro projects in the past,” he said.